The archipelago is divided into three main island groups, Vava’u, Ha’apai and Tongatapu, the latter being it’s main island home to the country’s capital, Naku’alofa. 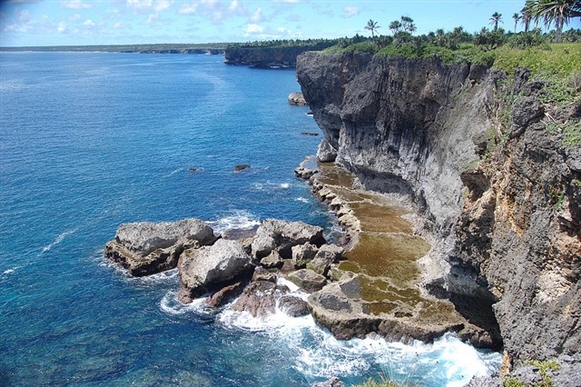 On Tongatapu live slightly over 70% of the country’s population, making it Tonga’s political, commercial and economic hub. The luscious island of Tongatapu will therefore be the best place to start your luxury charter vacation in Tonga with the Fua’amotu International Airport conveniently located near Nuku’alofa and offering flights to Australia and New Zealand. First described by Captain James Cook in late 18th century and Tonga’s capital since 1875, Nuku’alofa is a quaint South Pacific town, different than architecturally rich European cities, but nonetheless unusual and charming. 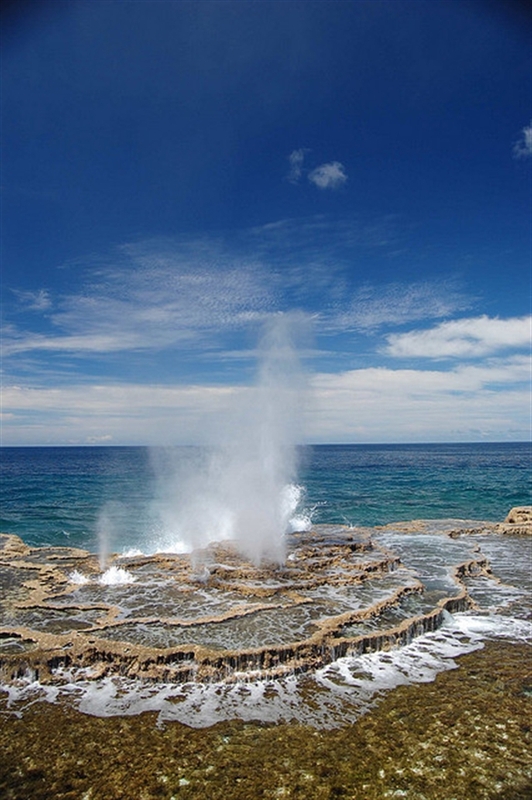 Commencing their luxury charter in this city gives guests the opportunity to visit Tonga’s largest towns and amazing archaeological and natural sites. 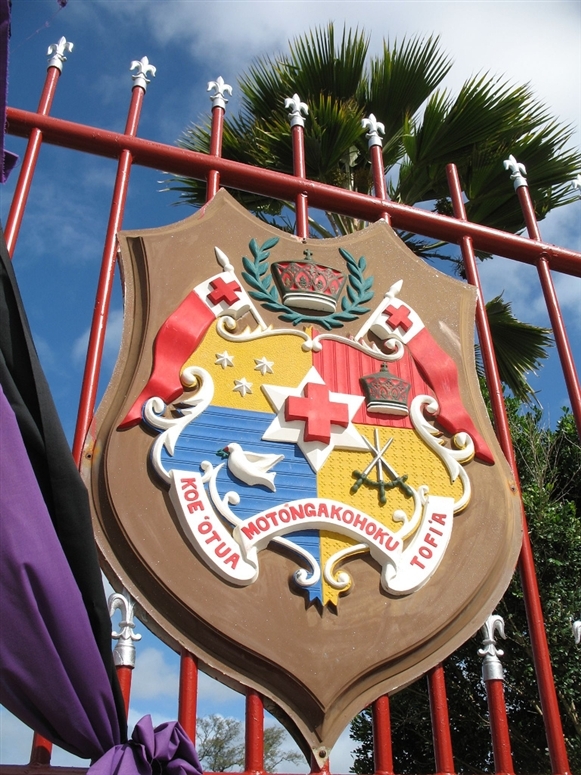 In Nuku’alofa you will be able to see the monarch’s Royal Palace, the Tongan Parliament building and the Free Church of Tonga being the country’s official church. 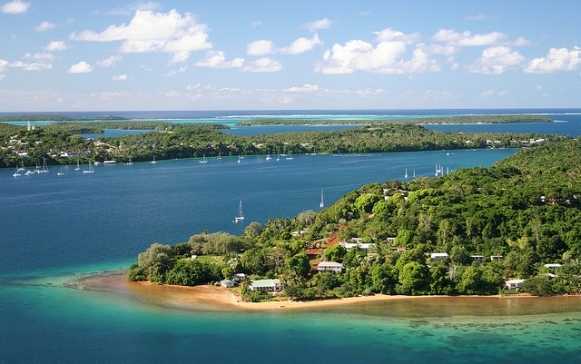 With a low skyline, Naku’alofa is not similar to Western capital cities but it definitely leaves visitors under its spell. 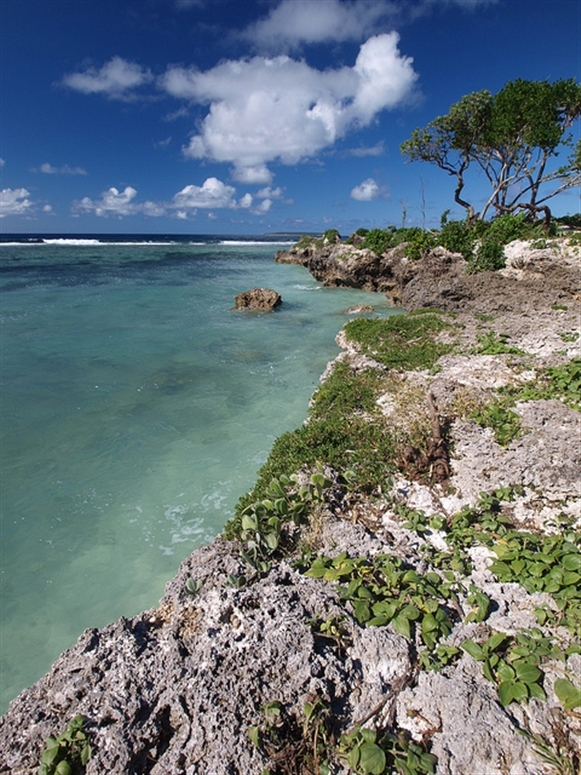 The country’s biggest island, Tongatapu is abundant in archaeological sites to discover during your luxury charter vacation. The first one not to be missed are Langi, tombs of Tongan kings, located in Mu’a which is the second largest town on the island. 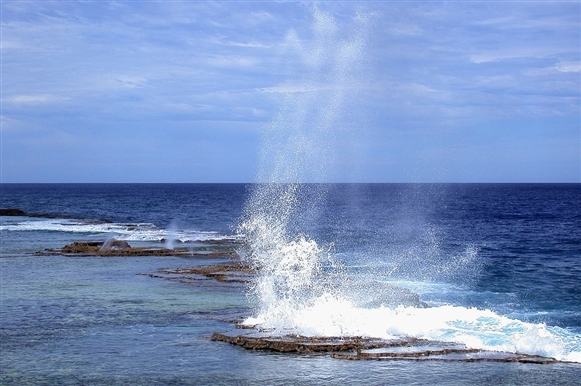 Mapu ‘a Vaea or “Whistle of the Noble” are natural blowholes in the coral reef on the island’s south-western coast where water blows through impetuously from volcanic rock formations leaving the water quaintly splashing around the site. 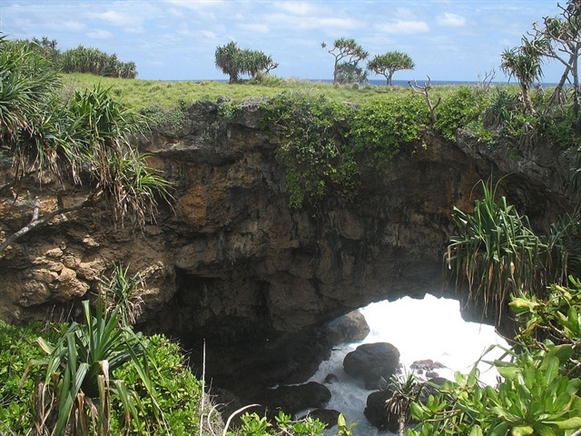 Another not to be missed natural wonder is that of Hufangalupe, a natural land bridge formed by a collapsing sea cave roof leaving waters often dramatically breaking near the entrance to the site. Vava’u may not be the largest island group in Tonga but it probably rests the most popular one giving guests the possibility to live an authentic South Pacific experience to cherish for a lifetime. This archipelago consists of one larger island and 40 smaller pristine islands that await your discovery during your cruise. With many quaint anchorages and powdery beaches lined with lush impressive coconut trees, tropical Vava’u is an amazing slice of paradise whose favorable climate is just perfect for swimming, diving and snorkeling and an abundant marine life continues to inspire fishermen amateurs. The islands of Vava’u rest pristine with little bigger settlements, the principal village being Neiafu, also the country’s second largest settlement. Although the town is not very populous, it is the administrative hub of the Vava’u group and therefore houses government buildings, banks, schools and a hospital. It is also conveniently located beside the Port of Refuge which is one of the most picturesque anchorages in Tonga with deep azure waters quaintly winding inland creating a harmonious landscape of lagoons nestled in plush tropical fauna. Located in the central part of the Tongan Kingdom south of the Vava’u islands, is the group of Ha’apai, 50 islands and islets with the administrative capital town of Pangai on Lifutka Island. The archipelago consists of both volcanic and coral islands, the latter remaining uninhabited but leaving visitors with the opportunity to chose their own deserted beaches where to soak up the sun or island-hop in sea kayaks thanks to unchanging weather conditions around the islands. Tonga Islands rest largely untouched by man and will therefore be the perfect backdrop for your romantic getaway from busy Western ports of call. With a considerable number of unspoiled islands with beautiful immaculate beaches where you will admire awe-inspiring tropical sunsets and fully unwind, Tonga will leave its guests stupefied. A luxury charter is the perfect way to experience the beauty of these islands offering the utmost of relaxation and rejuvenation. During the day you will bask in the sun on the beach or on the flybridge of your luxury charter catamaran before passing by one of the acclaimed resorts for a relaxing Polynesian massage tingling the five senses. You will spend your evenings beachcombing as the crew aboard your yacht prepares a sumptuous alfresco meal. In Tonga not only will you be able to the spend your days unwinding and absorbing the wonderful tropical entourage but also taking advantage of water toys available onboard for wonderful submarine adventures. 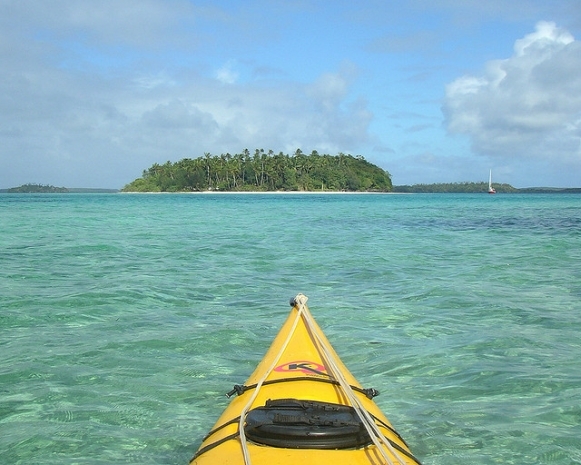 Go sea kayaking in calm lagoons around the islands, visit remote coves in a tender or dinghy, opt for a thrilling afternoon session of water skiing or jet skiing or a more relaxed one of snorkeling or diving in crystal clear waters. Another wonderful option is fishing as the immense Tongan shores are the natural habitat for such tropical species as barracuda, yellow fin tuna, blue, black and striped marlin, mahi mahi and wahoo. 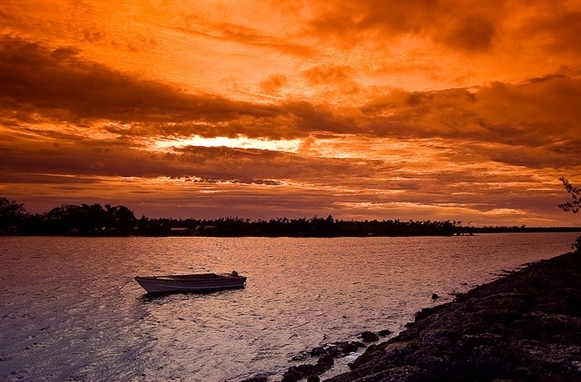 The South Pacific is abundant in vibrant marine life and amateur anglers from the entire world have the possibility to test their skills in Tonga. Your luxury charter vacation in Tonga Islands will be a once in a lifetime opportunity to watch giant humpback whales giving birth to their young in these tropical reef-protected waters, a species migrating here from icy cold waters of Antarctica. These majestic sea creatures arrive in Tonga around June and remain in the warm waters until November before heading back south, it is therefore a not to be missed possibility of swimming with the whales in one of three countries in the world offering such an adventure. You will marvel at the dignity with which humpback whales traverse the turquoise waters around Tongan islands right from the deck of your luxury charter yacht or during a cruise with one of the whale-watching companies. 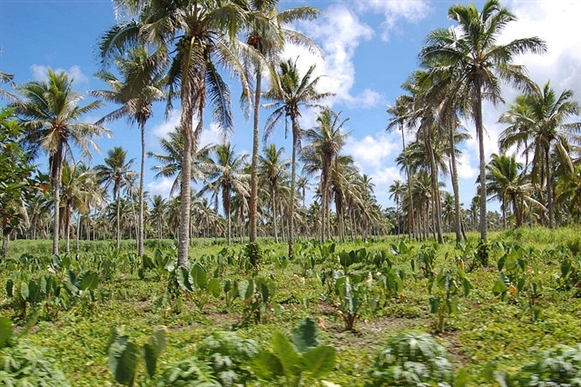 With a favorable year-round climate, Tonga Islands smell of freshly grown produce as well as locally caught game. The South Pacific is a genuine paradise for seafood lovers as the ocean is rich in fish and crustaceans. Tongan fishermen sell their fresh catches daily leaving you and your Chef with the choice of trout, lobster, mudcrab and octopus to prepare for alfresco lunch or dinner. Local markets are fragrant with fruits and vegetables such as tomatoes, carrots, spinach, pumpkins, tapioca and onions to accompany your meals. Although restaurants on the island specialize in many cuisines for different palates, authentic Tongan dishes include chicken, pork, fish and shellfish that are traditionally cooked in earth ovens. Locally grown coffee is served in traditional cafes around the islands where you will spend relaxing afternoons chatting with locals. Choose Tonga for your luxury charter vacation with Sunreef Yachts Charter and discover magnificent tropical robust beauty of these South Pacific islands offering a perfect combination of sailing, lounging and nature admiring.